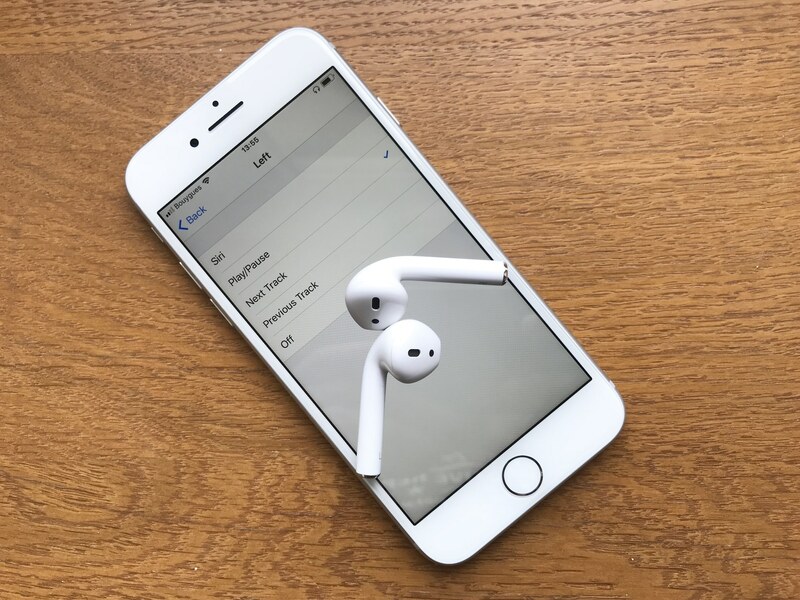 Apple’s AirPods wireless earbuds have been a smash hit for the Cupertino company as they have seemingly validated the market for advanced Bluetooth earphones. And now, rivals Google and Amazon are thought to be working on direct AirPod-alike competitor products. That’s according to a research note by reliable TF International Securities analyst Ming-Chi Kuo, a copy of which was seen by AppleInsider and MacRumors earlier this week. The gist of the note is that Apple’s success with AirPods hasn’t gone unnoticed with Amazon and Google. 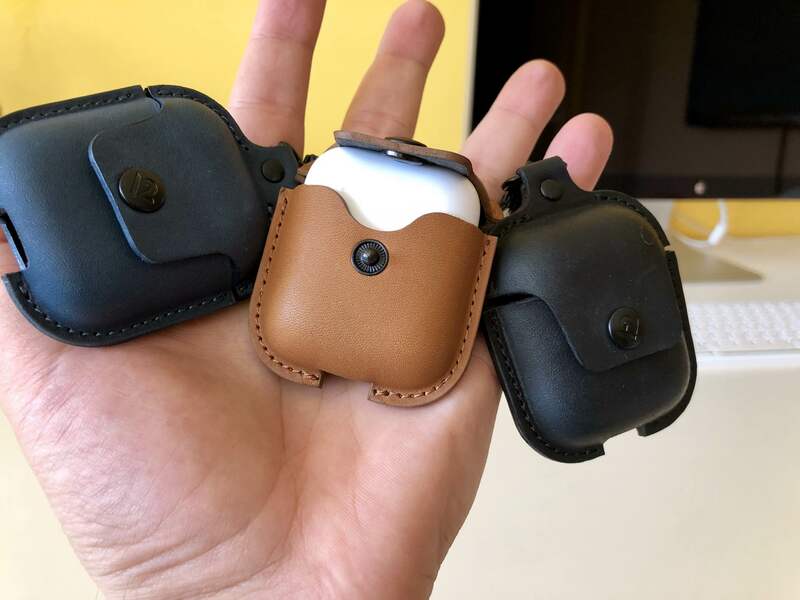 We believe that AirPods’ success has drawn Google and Amazon’s attention and these two companies will launch AirPod-alike products in the second half of 2019. The combined shipments of two brands will likely reach 10–20 million units in the second half of 2019. Goertek (assembly) and Unitech (rigid flexible printed circuit board) are sole suppliers for Google and Amazon. It’s true that Apple, Google and Amazon all benefit from their more or less vertical integration. 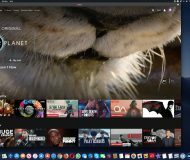 And just like Apple might build future AirPods with advanced features such as deep Hey Siri support, Google could leverage its control over core Android features to implement rich support for its AirPods rival into the bowels of the Android operating system. And while Amazon does not have an operating system of its own (forked Android builds don’t count as new operating systems), their Alexa voice assistant is viewed as the best, or at the very least the most popular AI helper out there. Suffice it to say that any wireless earbuds they might put out are certainly going to benefit tremendously from built-in Alexa support. 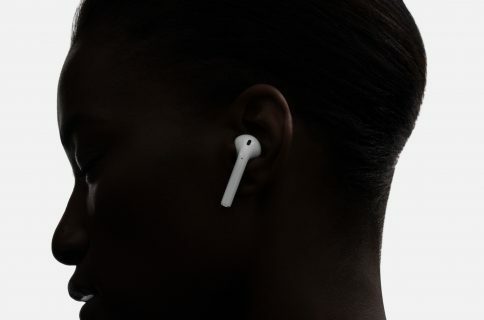 The analyst called AirPods “more than just earbuds” because they double as a strategic deterrent for anyone thinking about living the iOS ecosystem while paving the way for deep voice assistant integration and future health tracking features. We believe that AirPods are more than just earbuds for Apple and will become increasingly important in Apple’s ecosystem for the following reasons. (3) The ear is a perfect sensing area for detecting various health data. It may integrate with the Apple Watch to offer better health management in the future. 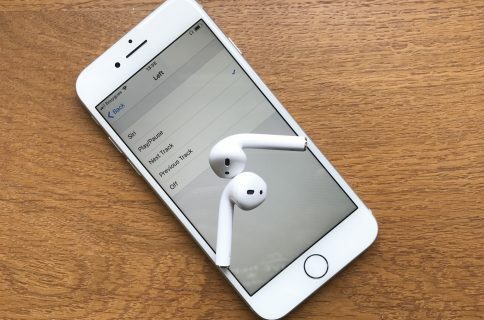 Indeed, Apple on Tuesday was granted a patent by the USPTO for “Earbuds with compliant member” that describes earbuds which use more secure ear-fitting methods and multiple biometric sensors, such as a heart rate sensors, to enable fitness tracking features. 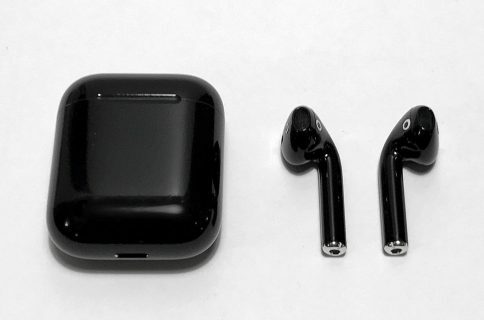 Kuo’s separate note from Monday adjusted his prior expectations for next-generation AirPods. He now expects a small upgrade bringing Qi wireless charging support in 2019. A completely overhauled model with noise cancellation, sweat resistance, Hey Siri support, a redesigned hinge to support appearance changes, plus other perks is due some time in 2020, he predicted. 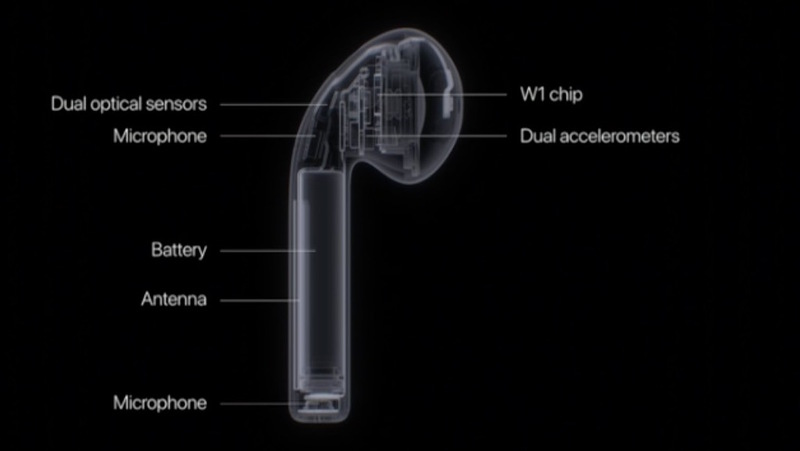 Kuo claims the earbuds are Apple’s most popular accessory ever.